Heating the house by a fireplace may sound like an ancient heating method but it is actually coming back in our days and age. 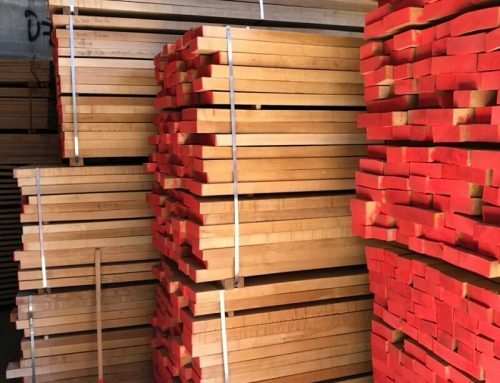 More and more homes are enjoying a much cheaper, more pleasant and special heating for a home when hardwood is one of the most popular trees for heating. Why did hardwood win this title as one of the best firewood? It’s time to get to know its qualities. One of the most important parameters of wood for heating is its dryness. Once a tree has moisture it will not actually burn, or it will take a long time for it to burn. This time is actually equal to the quality of heating the house in the same fireplace and hardwood stands this important feature in a wonderful way. 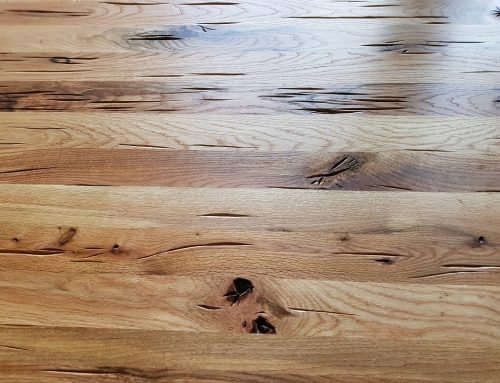 A hardwood for heating is one of the driest trees there is, there is not much moisture in it and even when there is, it can be removed quite easily. This feature makes the hardwood very popular as firewood for heating along with the light processing it allows. Not only the tree doesn’t have a lot of humidity damp, but it also absorbs moisture after it has been cut. 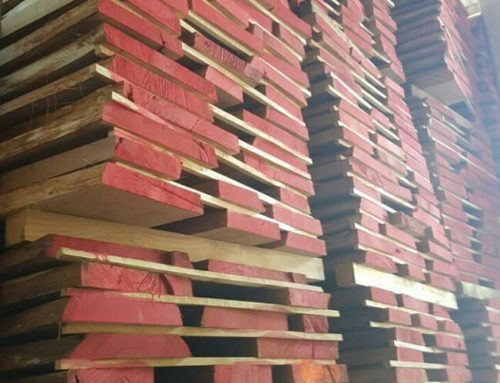 Fossil-burning wood does not absorb much moisture when stored in warehouses or transported to the customer’s home. In fact, together with a professional packaging that is against the moisture input, you get a completely dry wood that burns quickly. The rapid burning of hardwoods results both from their dryness and from the fact that their texture is relatively ventilated and disintegrating. The hardwood has a wide range of features and is not just very popular for other uses such as decks, parquets and, of course, pergolas. However, it is also very good for heating as we specified. In fact, this fact stems from the same advantages that make it effective for other uses as well. Why is this tree so useful? 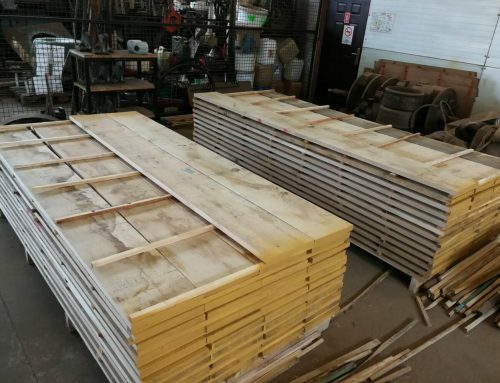 Why it was so easy to make wood for firewood just as easy as making wooden beams for pergolas? You could already guess right on your own, because of his overcrowding and difficulty. A wood block is made from a relative hardwood, which weighs a lot and is not always the easiest to work with. Because of all these reasons, a great deal of energy is stored in it, and it can last for a long time as soon as it is warmed up, which allows easy heating and available to the customer. 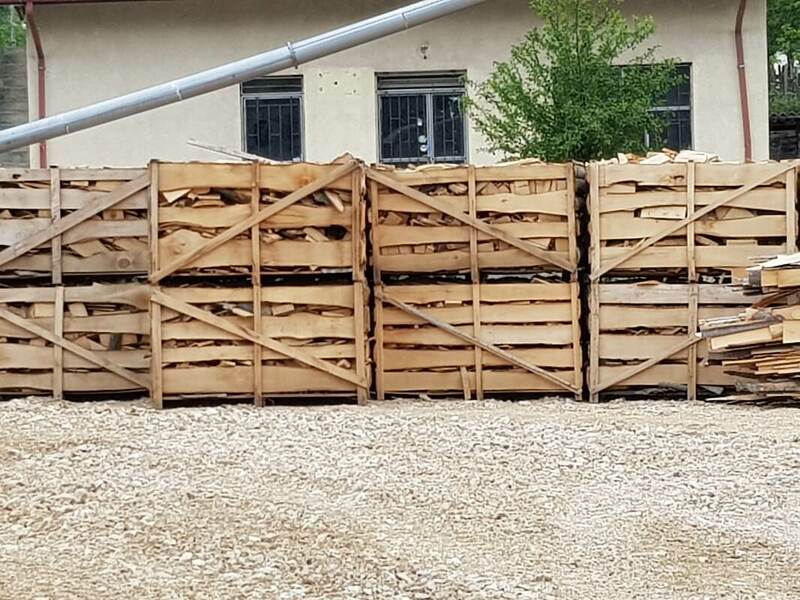 After we realized how important the characteristics of the solid wood, that are perfectly suited to the desired characteristics of the firewood for quick and pleasant heating, we need to talk about another parameter that determines which firewood the customer will buy. Despite the great savings of wood for heating the house, we need to compare it to other heating systems, like gas, oil and of course electric heating. Heating in this method still costs money because the trees do not come for free. 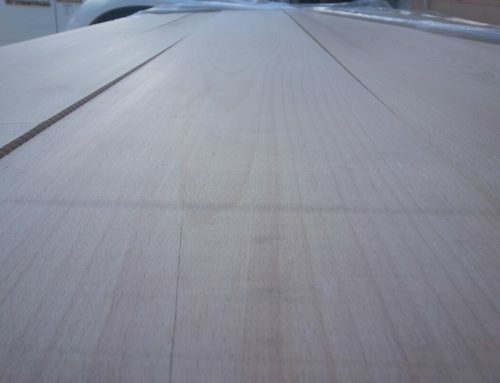 However, even in this parameter, the hardwood presents an advantage over competitors, when its price fits every pocket. 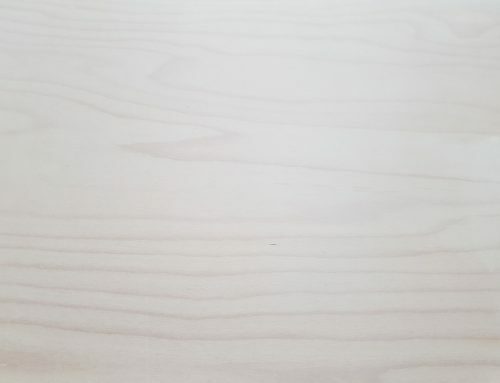 This wood is very convenient to buy throughout the winter (even in summer for a relaxing atmosphere) and you can enjoy it at a very low price for the best heating there is.